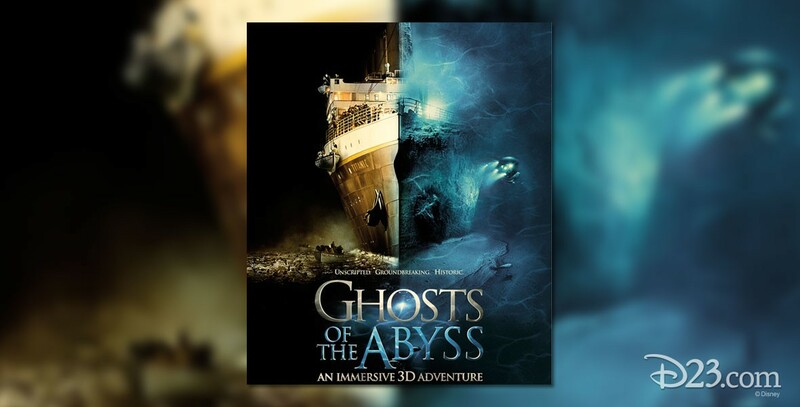 Ghosts of the Abyss (film) Cameras make an expedition below the surface of the ocean to the final resting place of the Titanic. Using state-of-the-art technology developed expressly for this expedition, the filmmakers are able to explore virtually all of the wreckage, inside and out, as never before. Directed by James Cameron. 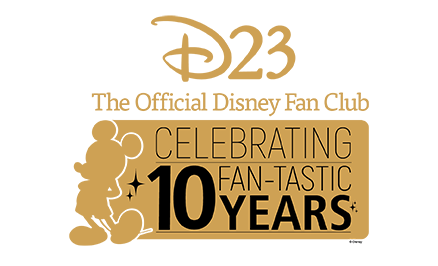 Produced in association with Walden Media. Released on April 11, 2003. With Bill Paxton. 60 min. Simultaneous release in 3-D in regular and large format/IMAX theaters. James Cameron is best known for directing the award-winning Titanic (1997), in which Bill Paxton was one of the actors. Released on DVD in 2004.